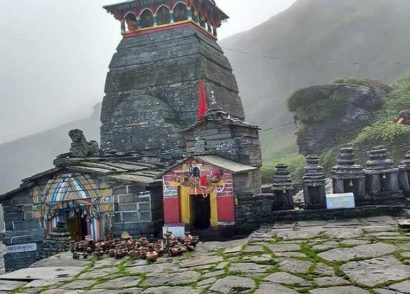 Uttarakhand is the land of mystical mountains along with being one of the top pilgrimage destinations in the subcontinent. 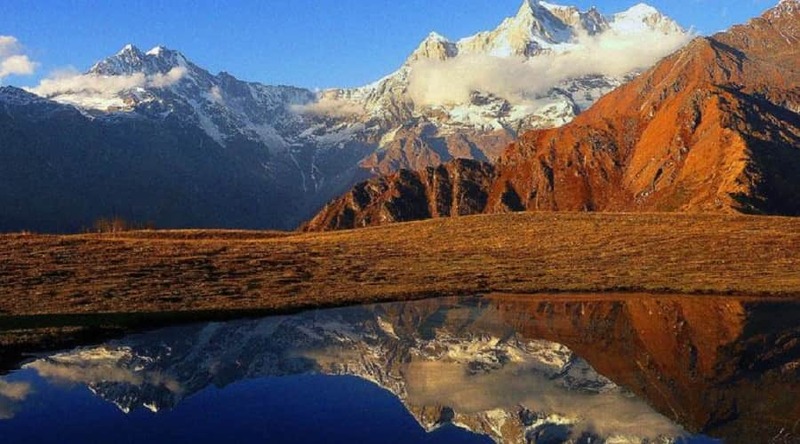 This state wears the Himalaya as its pristine crown which attracts visitors from far and wide to witness its grandeur. 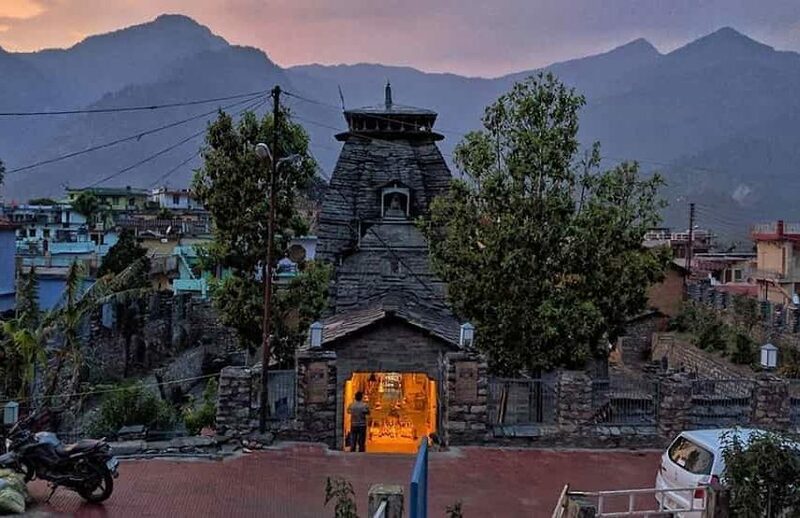 There are several hill stations situated in Uttarakhand which serve as the summer retreat for the travelers of the nearby state looking for a weekend getaway. 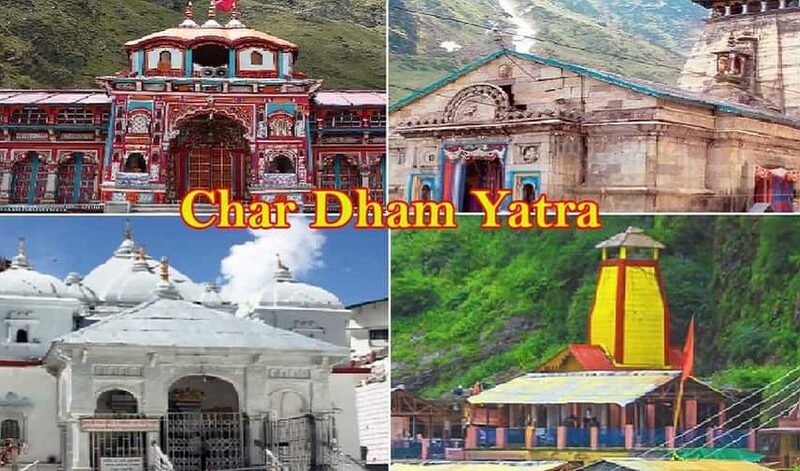 From being home to the vibrant valley of flowers, and the Chota Char Dham Yatra to the snowy peaks of the surrounding white hills of Bhagirathi and numerous others, Uttarakhand is a wholesome retreat for travelers, peace seekers, nature lovers and outdoor adventure travelers. 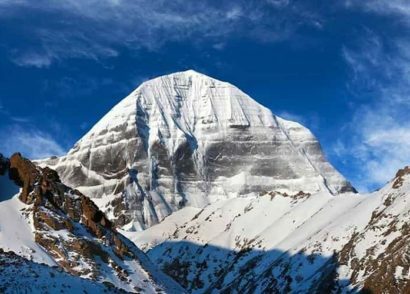 Soaring to a height of 7,816 metres this peak is the 2nd highest mountain in India and the 23rd largest peak in the world. 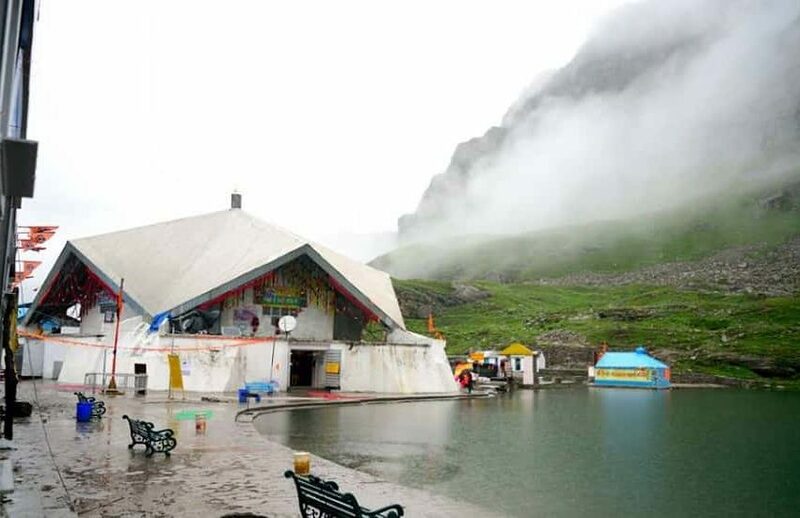 This mountain peaks are the twin peaks of Goddess Nanda and is the site of avid trekking and camping for adventure enthusiasts along with being one of the prime site for pilgrims. 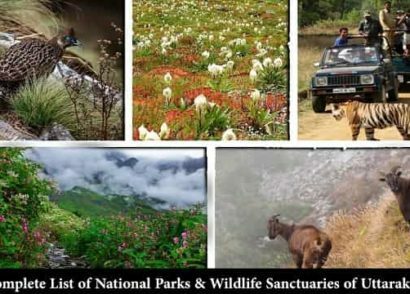 The UNESCO world heritage site of Nanda Devi national park is also one of the most fun-filled and thrilling visitations which should not be missed out on. 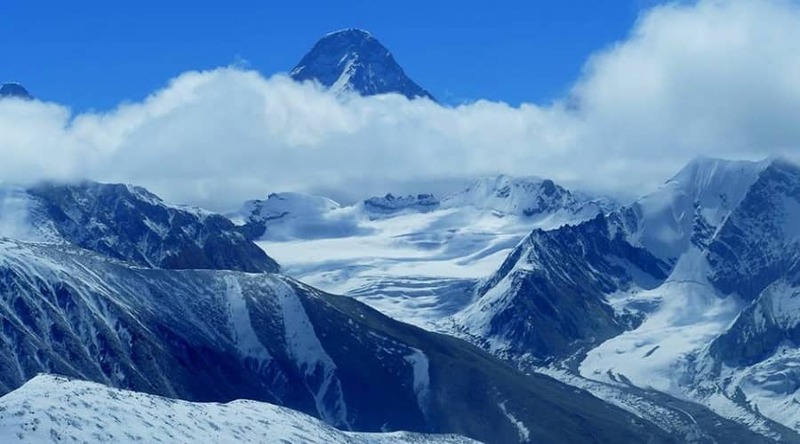 This mountain range is a group of three Himalayan mountain peaks, located in the Kumaon region of Uttarakhand which reaches up to a height of 7,120 metres. 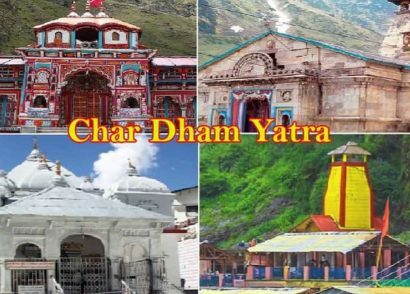 It is named so since the peaks resemble the Trishul (trident) a weapon used by Lord Shiva. 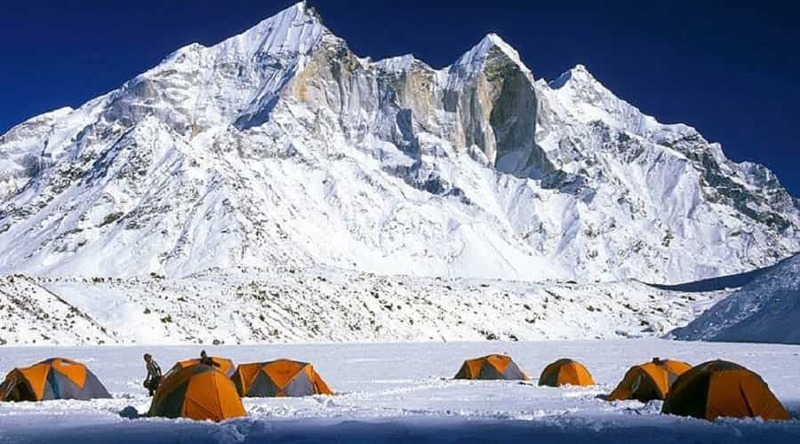 The three peaks are divided in to Trishul 1, Trishul 2 and Trishul 3 with the main peak being Trishul 1. 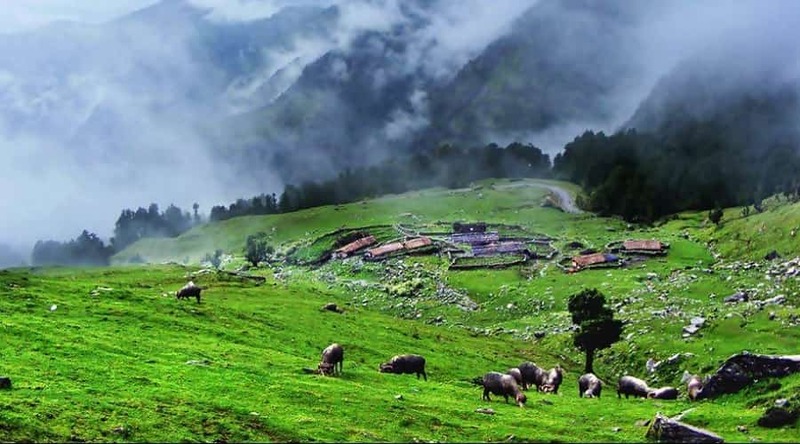 You can also witness the grandness of these peaks from Kausani, one of the most visited hill stations in India. 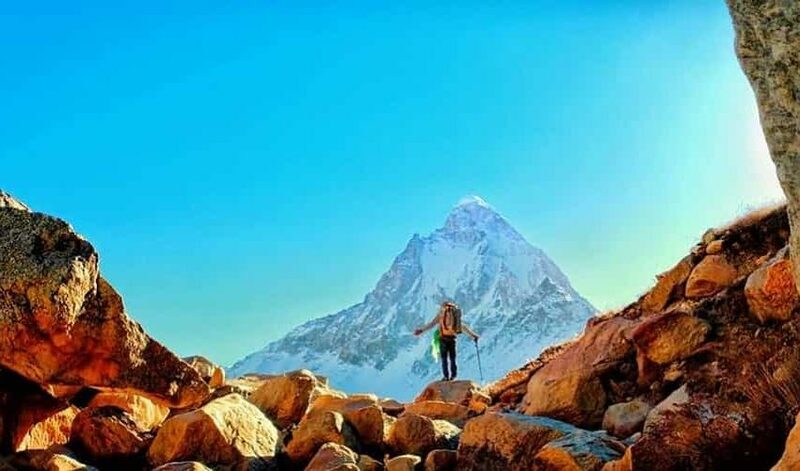 Divided into four summits of Chaukhamba 1, 2, 3 and 4 in the Gangotri group of the Garhwal Himalayan region this peak is known for being a mountain massif and one of the prime destinations for adventure lovers and extreme thrill seekers. 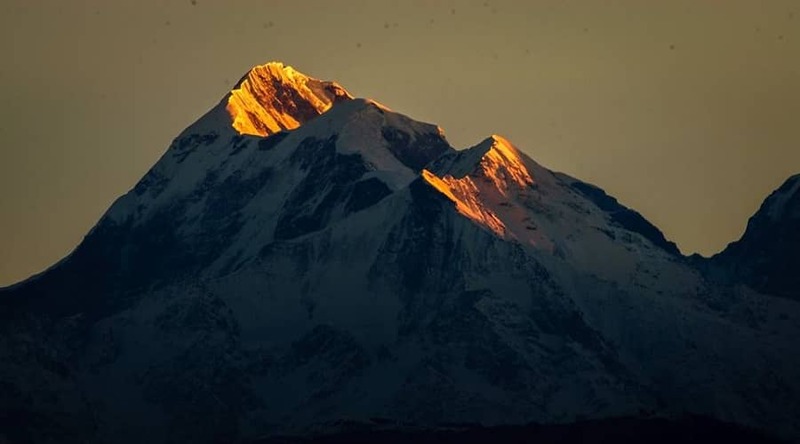 Chaukhamba 1 is the highest peak within the group and is located on the head of Gangotri glacier. 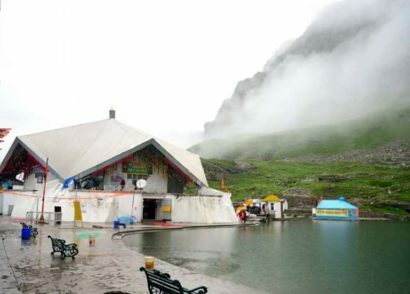 Pilgrims heading towards Badrinath have the option of going up to this white wonderland. 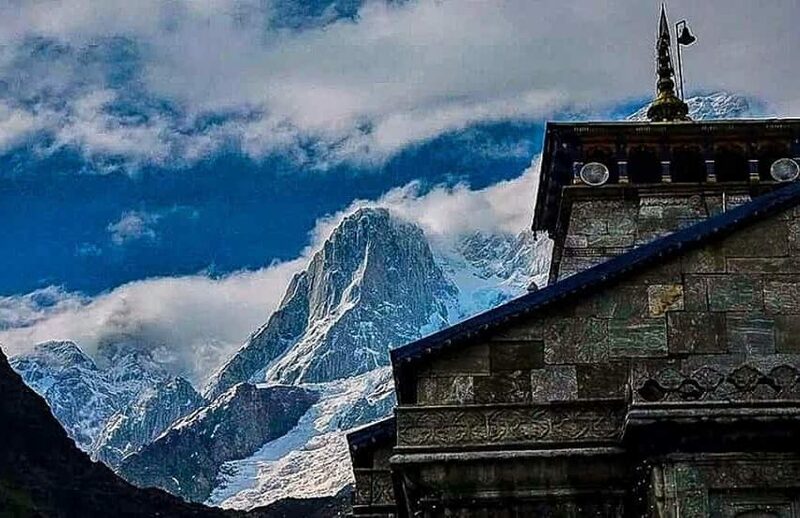 Located near the snout of the holy Gangotri glacier, Shivling is a peak in Tapovan and is a part of the Gangotri group of peaks. 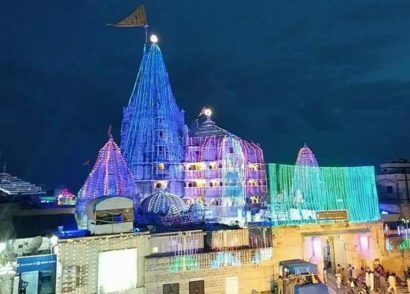 The name is drawn from the sacred symbol of Shiv Linga dedicated to Lord Shiva. 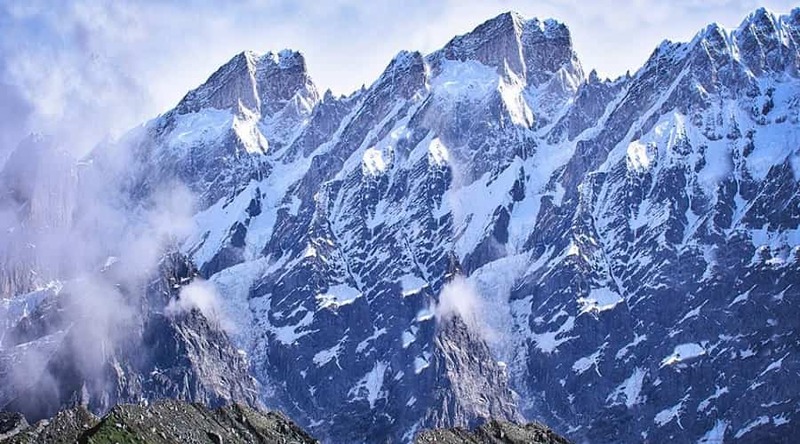 Soaring up to an elevation of 6,543 metres above sea level, this dramatic peak is not only striking to look at and the difficulty level of makes it one of the most famed prizes for mountain climbers. 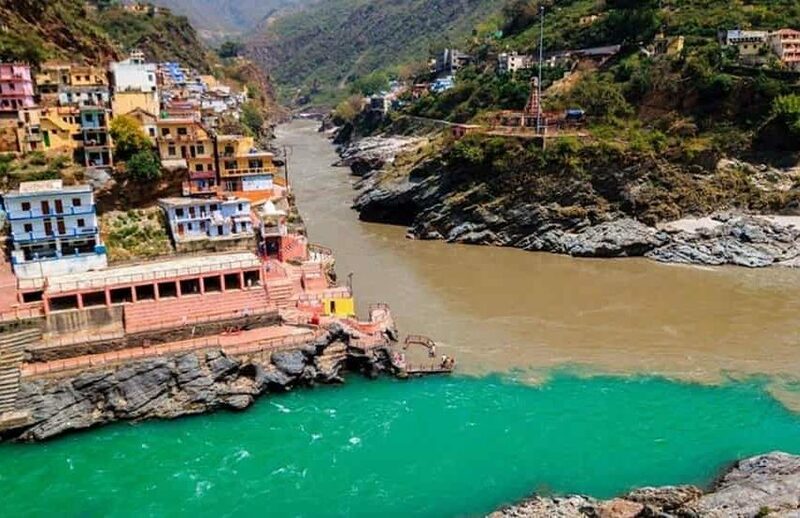 Lying in the Uttarkashi district and a part of the Garhwal Himalayas the entire mountain range comprises of a group of 4 peaks out of which Swargarohini 1 is the main peak. 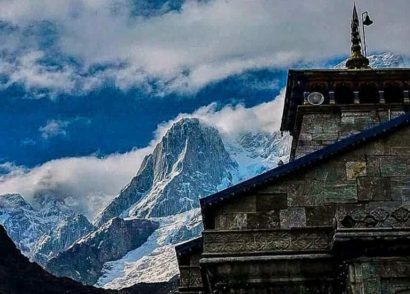 The dramatic mountain relief rises up to an elevation of 6,252 metres and there are age old mythical legends associated with it. 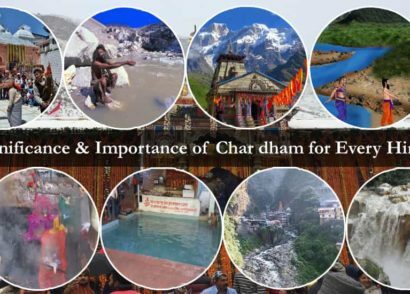 The trek involves crossing Badrinath, Mana village (the last Indian village) and Satopanth Lake. 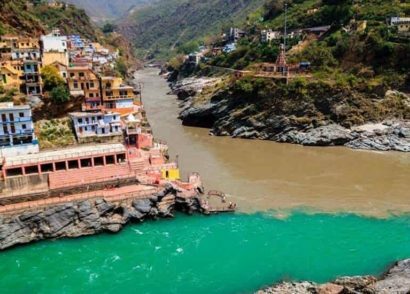 Besides, the peak is also the source for River Tons. 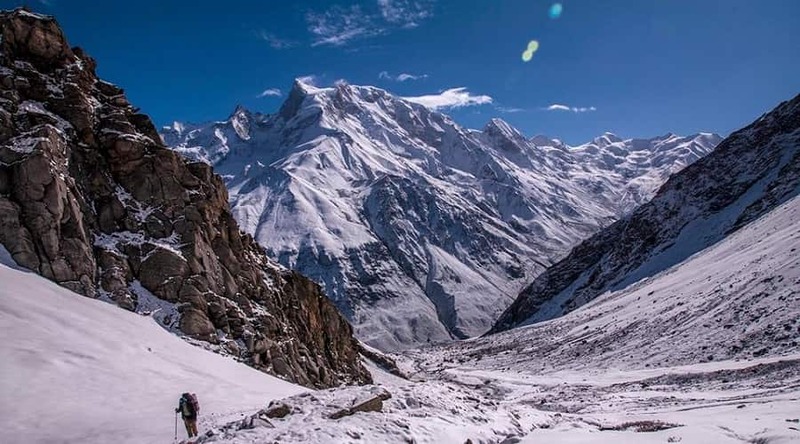 Located in the Garhwal region of the majestic Himalayas, Bhagirathi are triplet peaks which are named Bhagirathi 1, 2 and 3 with the highest peak forming a composite massif and rising to a height of 6,856 metres. 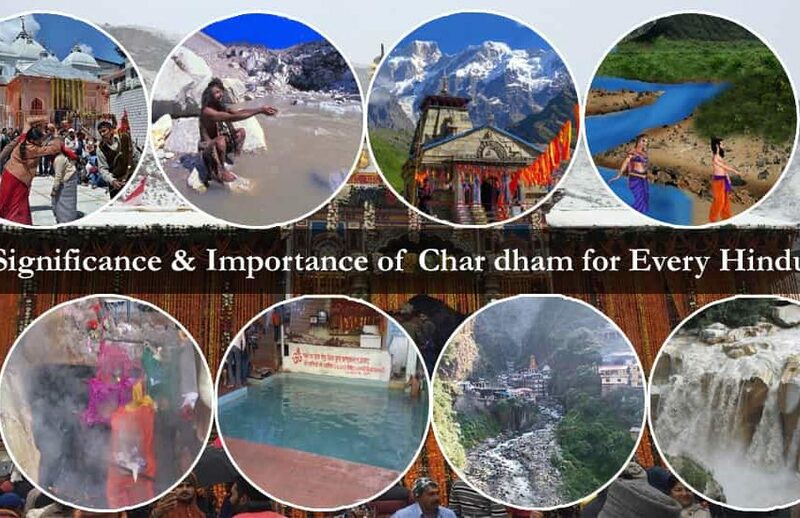 The peak can be reached from Joshimath (Chamoli) from Mana village along River Alaknanda. 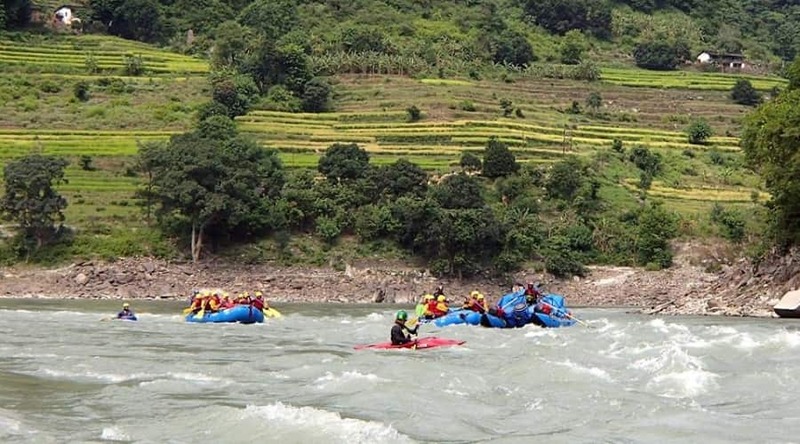 The rugged snow-covered mountain peaks is dedicated to King Bhagiratha which in present day has become increasingly one of the most thrilling outdoor adventure sites in Uttarakhand. 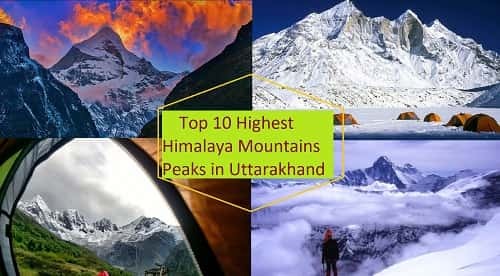 Known for being one of the major peaks of the Garhwal division of the mighty Himalayas, this peak rises up to a massive height of 3,474 metres above sea level. 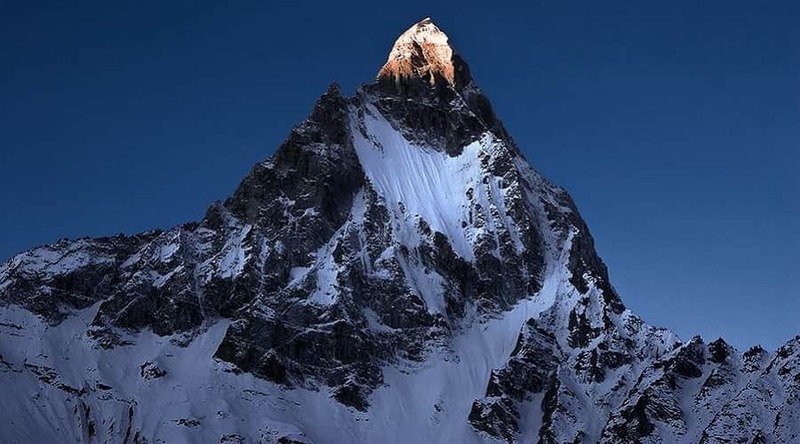 Due to its pyramidical shaped peak this peak has earned the name of ‘Garhwal Queen’. 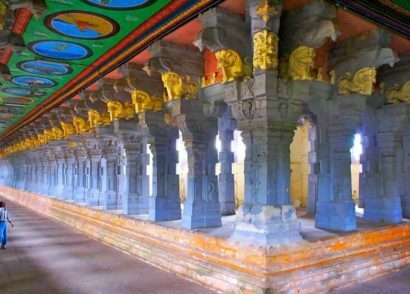 This peak is said to have been erected by the Hindu god Lord Shiva as a way of blocking the way of the worshipper. 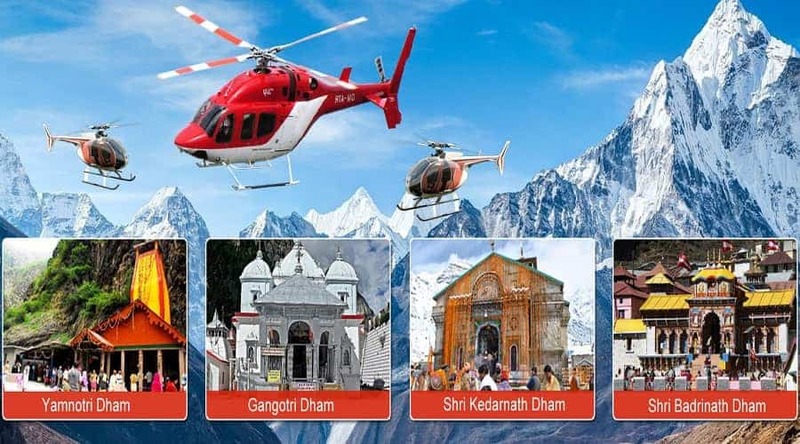 Kedarnath are a group of Duo Mountains which is located in the Western Garhwal Himalayan region and lies on the main ridge of the Gangotri glacier. 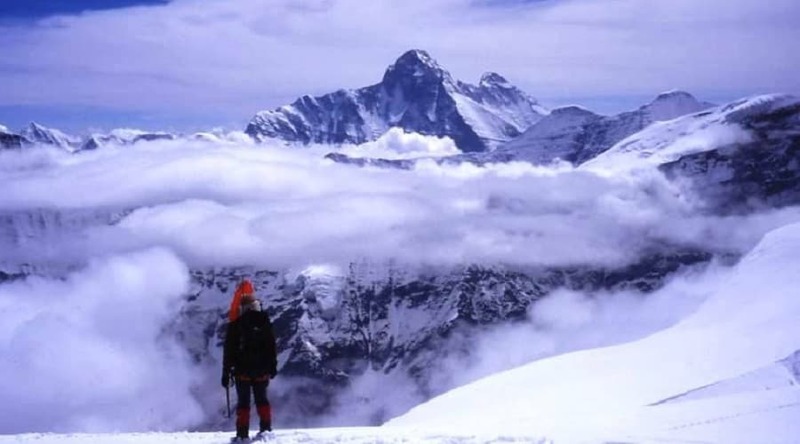 This peak is located at a distance of 15 km from the extremely holy site of Gaumukh glacier. 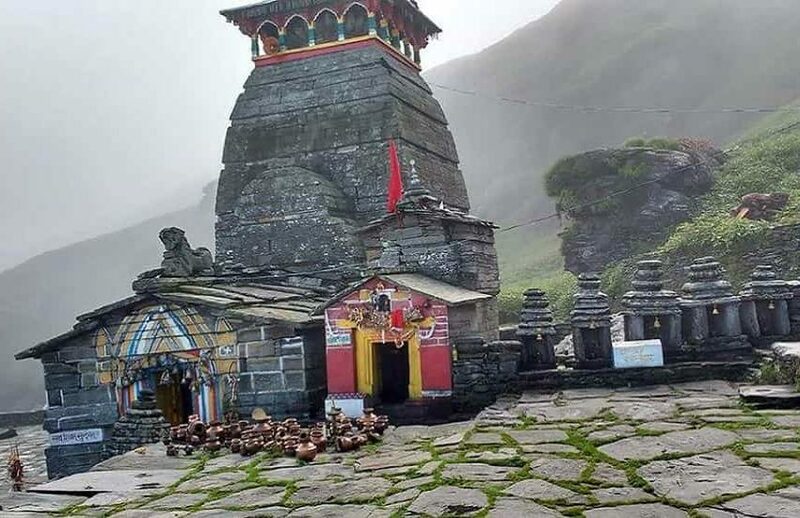 The magnificent sites can be viewed from Tungnath region. 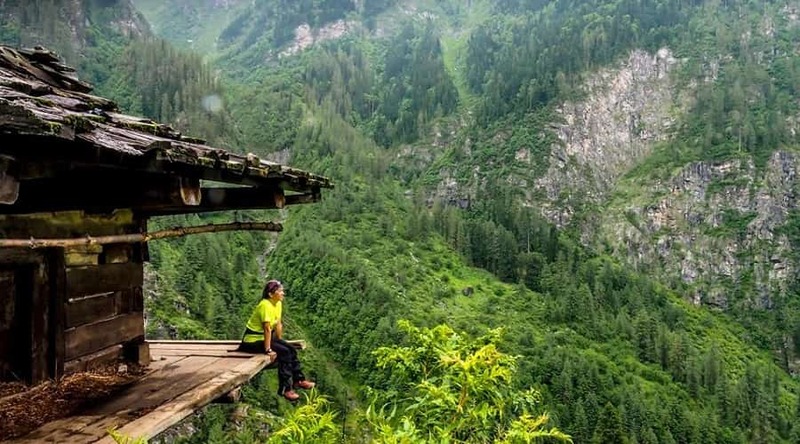 This mountain can be scaled relatively easily by hiker and trekkers and the entire region is converted into a skiing destination during spring season. 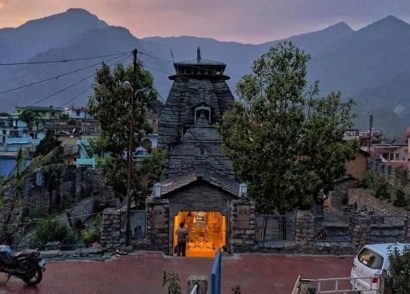 After Nanda Devi peak, Kamet is the second highest mountain in the Garhwal region. 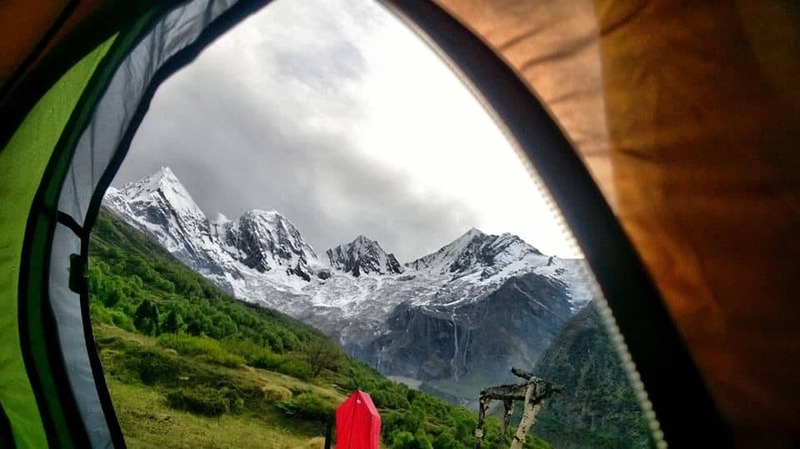 Lying in the Chamoli district at an elevation of 7,756 metre, this peak resembles a massive white pyramid topped by the flat summit along with two peaks. 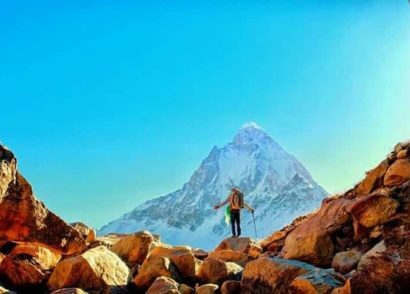 Accession to this peak was hugely inaccessible in the past but mountain climbers can now reach the peak from Ranikhet crossing the dense forest making it accessible to the present day. 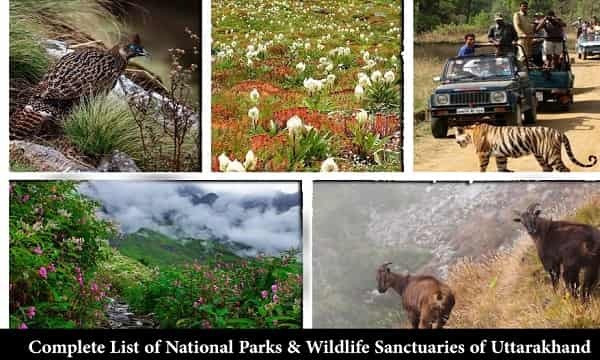 Located at an elevation of 6,904 metres above sea level this snowcapped mountain range lies at the eastern end of the Kumaon Himalayan region close to Munsiyari. 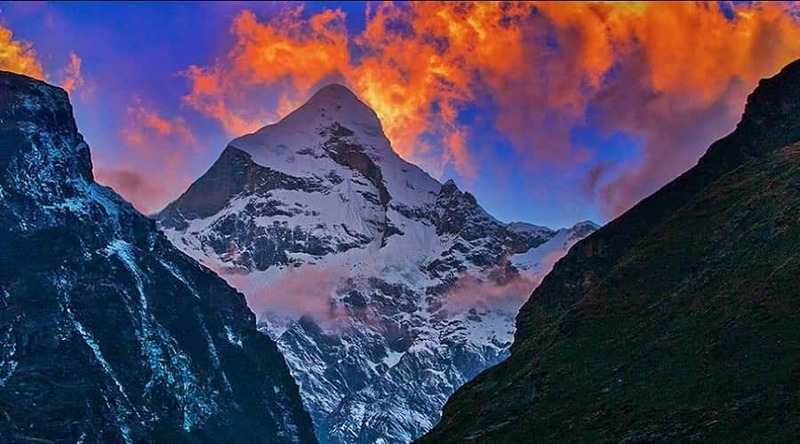 The name has been driven from 5 peaks that make up this mountain range with the highest one being Panchchuli 2. Hindu mythology has it that the Pandavas had cooked their last meal before finally proceeding towards their heavenly abode. Upon your visit to Munsiyari you will be able to view the spectacular sunrise early in the morning.